I love maps, I've always loved maps. I love they way they look. 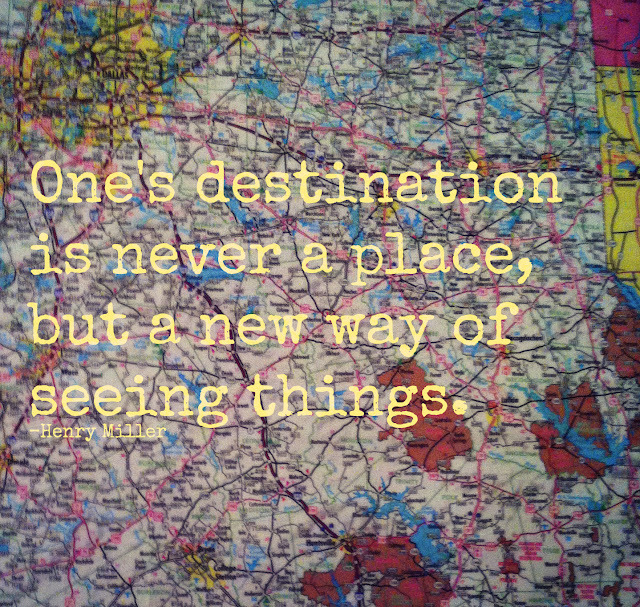 They represent a whole world of adventure, places to go, things to see. And I'm good at reading them. 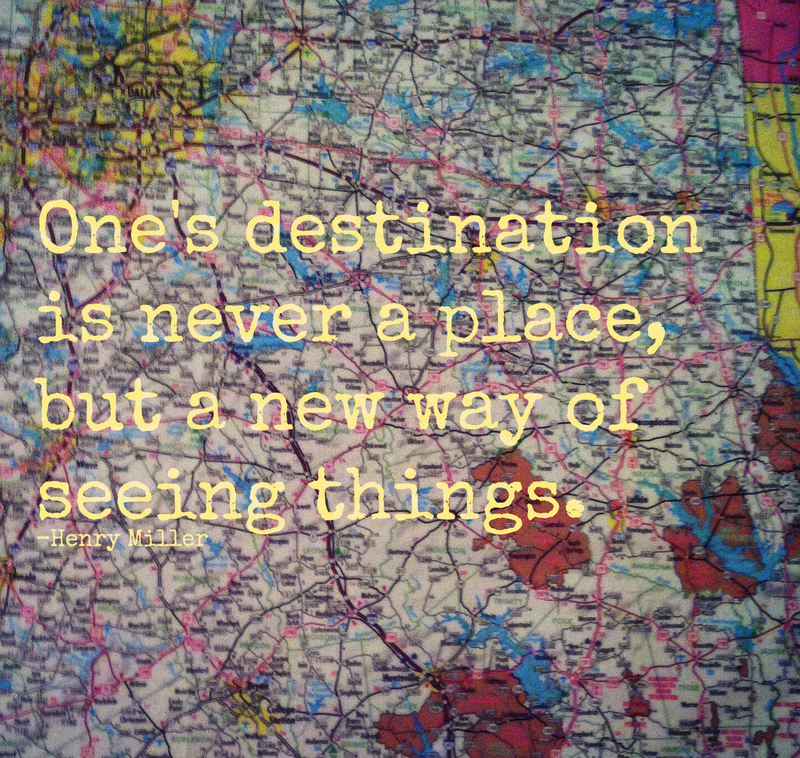 I can't budget a check book or do simple math, but I can map a route like nobody's business. A million years ago, I was driving an old beat up car with no heat and no map through the beautiful mountains of West Virginia. I was on my way to visit an aunt in Cincinnati, belting out John Denver's Take Me Home Country Road along the way. But I got turned around. I got lost. No worries, I stopped at a gas station bought a map and found my way singing the station jingle to WKRP in Cincinnati on the way into town. I tell my kids this story and they just look all kinds of confused. What is WKRP in Cincinnati and what's a map? My kids think maps are craft project supplies, because I now decorate in maps. 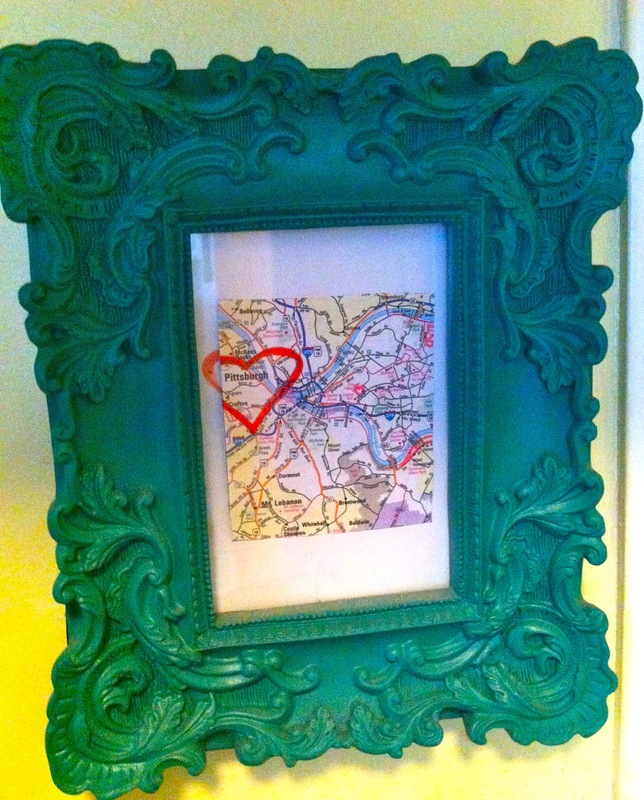 I simply cut out a square from an old map and put it in a frame from Marhall's and then drew a heart around the city name. This city happens to be Pittsburgh, which a city that means a whole heck of a lot to me. It's where my husband and I fell in love. I've written about it here, and here and here and probably other places, because I really do love it. So this map and this picture is very meaningful and displayed in my kitchen. The map was sitting on top of important, need-to-get-to papers. It was a map of Dallas, TX, where I'm going in one week to attend BlissDom a blogging conference. So, of course instead getting to that important pile of papers, I thought I should staple the map to a canvas. The canvas started out as an old art project of one of my kid's, that was cute, but let's be honest, not that cute. 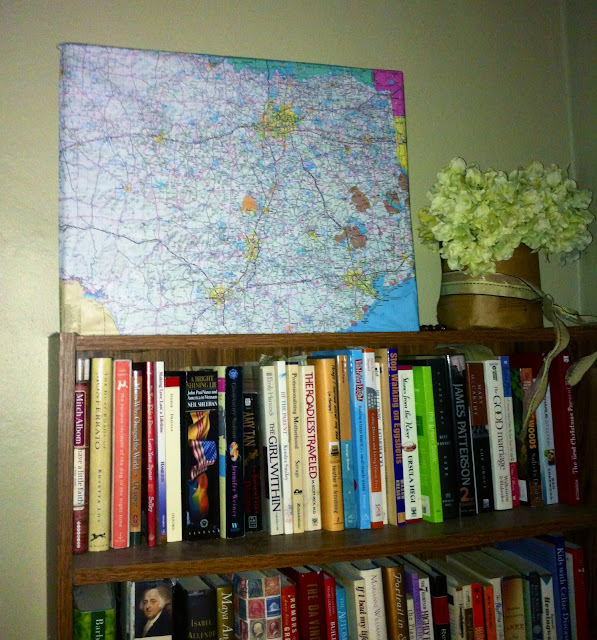 After stapling the map to the canvas, I put a coat of ModPodge over it and set on top of the book shelf. So, I don't use maps anymore to get me where I'm going because one, I never go anywhere and two, there's this great new invention called online directions, duh. I know you were thinking I would say navigational systems built into our cars, phones and tablets, right? But after having an old van without such a system and printing out directions via Mapquest and Yahoo directions for so long, it's hard for me to change. I'm like the old lady who never quite got the whole flying to the moon idea. I mean really, how does your car know where you are going? But I do love maps around my house--in frames, on canvases, hanging from the walls. 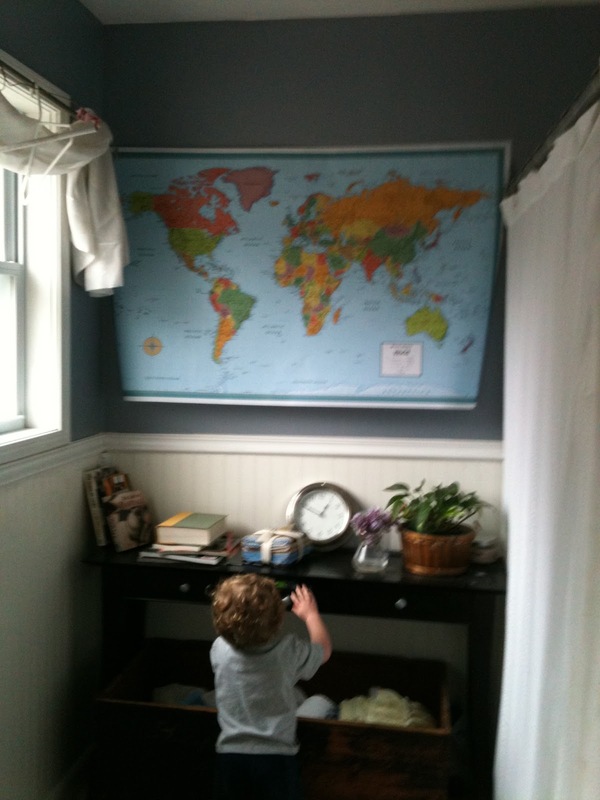 In our old house we had a giant (cheap) poster of a world map hanging in our bathroom. It's the best kind of art. 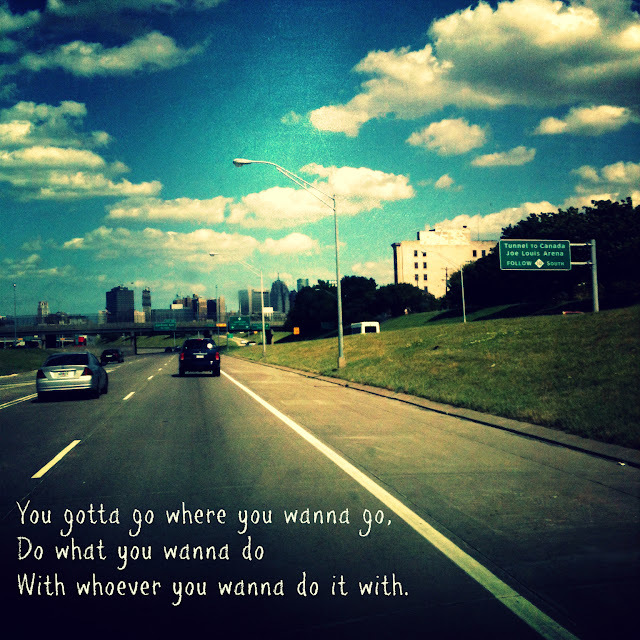 It's about meaningful places we've been or places we want to go. 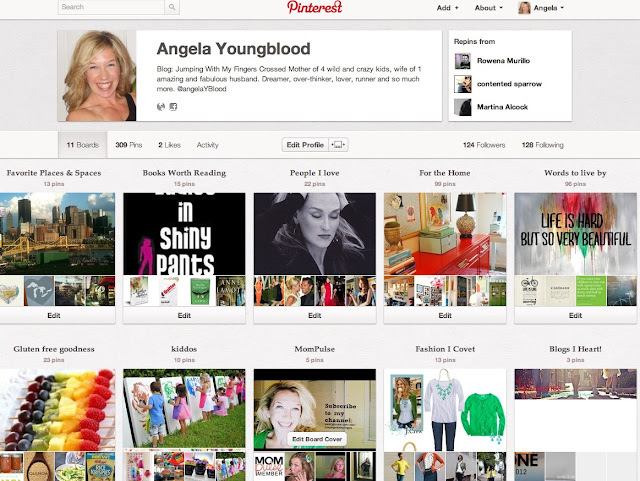 Please share whatever you're working on in the comments here or over on Facebook. My husband is a pilot and has been literally all over the world. For Christmas one year I got him a map mounted on foam board. He put pins in all the places he had been. Best gift ever!